I have an incredibly hard time sleeping as a passenger on long drives so a small pillow that happened to be memory foam was just the ticket. I don't think there's a lot to set travel pillows apart but this one seems to do everything I'd want just fine. The case of the pillow is made of a short fleece type material that couldn't get much softer. Note that I say "case" which means you can un-zip it and remove the memory foam for washing. I've seen some that are a single piece and after washing the foam i imagine it loses it's form. Size wise I think this one hit's a sweet spot. There is enough heft to give you the support you need but it's still as small as possible so you're not carrying something huge around; a big plus if you use it while flying. When my head goes to the side a little it five for cushion and support but because it's memory foam it doesn't fully compress. The carrying case is nothing particularly special and I think could stand to be a little smaller but it does it's job as well. 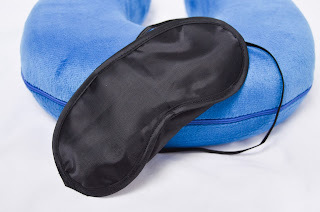 I'm not one for sleep masks so mine doesn't get much use. That said, it seems pretty comfortable without too much tension. It's a simple product that makes the simple but correct choices. 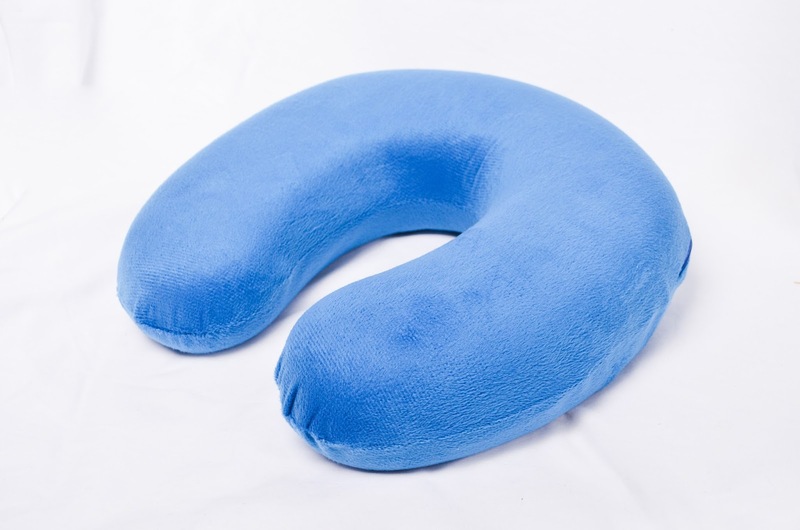 You can only put so much thought into a travel pillow but if someone asks for a recommendation I'd be fine recommending this one. I received this product free in exchange for nothing more than my honest opinion.